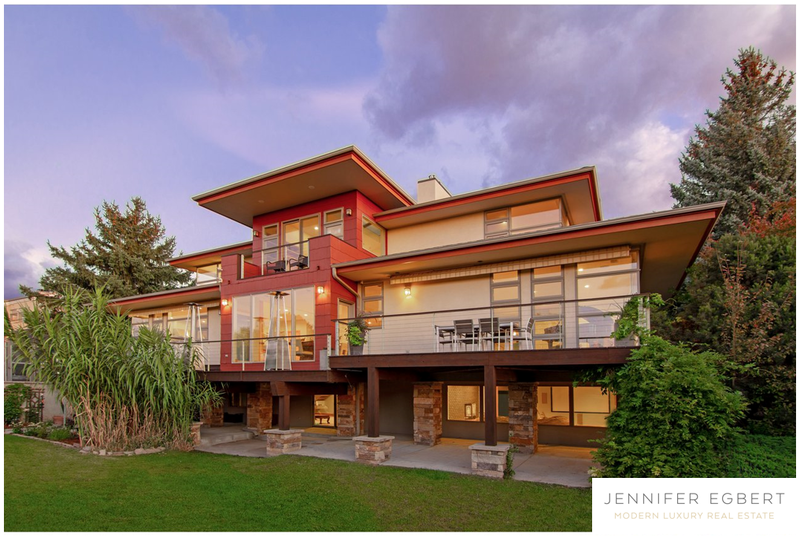 Presenting a rare Boulder keystone property, this iconic house rests on an acre+ lot on the Norwood Hill with 5 bedrooms and 7 baths. Enjoy the best sun-filled view of Boulder from a large chef’s kitchen that flows to an entertainer’s dining and living room with a showcase fireplace. Relax in the upper level master suite with see through fireplace, large skylights, and en suite master bath. This home is truly epic. Listed by Coldwell Banker Res-CanyonBlvd.